Matt Crafton, driver of the No. 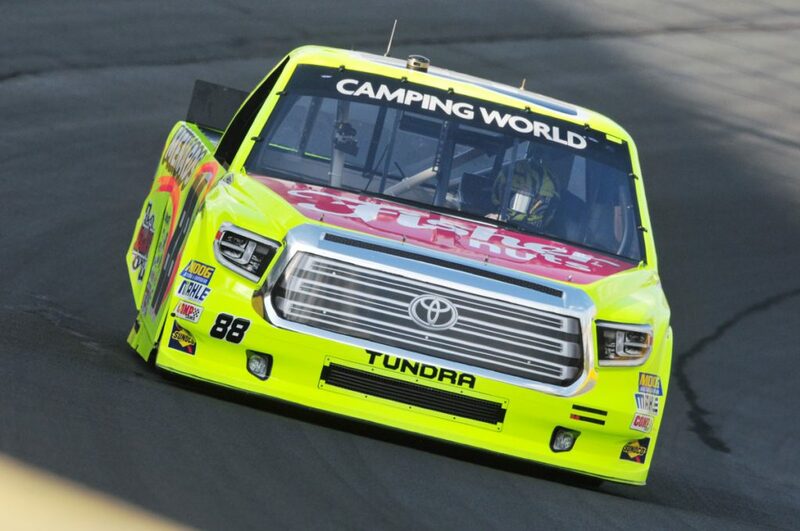 88 Fisher Nuts/Menards Toyota Tundra made his 15th career start at Charlotte (NC) Motor Speedway (CMS) in Friday night’s NASCAR Camping World Truck Series (NCWTS) NC Education Lottery 200. Starting sixth, the two-time CMS race winner overcame a, “good on entry, too tight through the center and off,” Menards Toyota Tundra, and a pit road penalty on lap 83, to finish sixth behind race winner, Kyle Busch. The solid effort was the ThorSport Racing drivers 12th top-10 finish at the 1.5-mile track. The NASCAR Camping World Truck Series (NCWTS) had two practice sessions on Thursday evening in preparation for Friday night’s NC Education Lottery 200 at CMS. 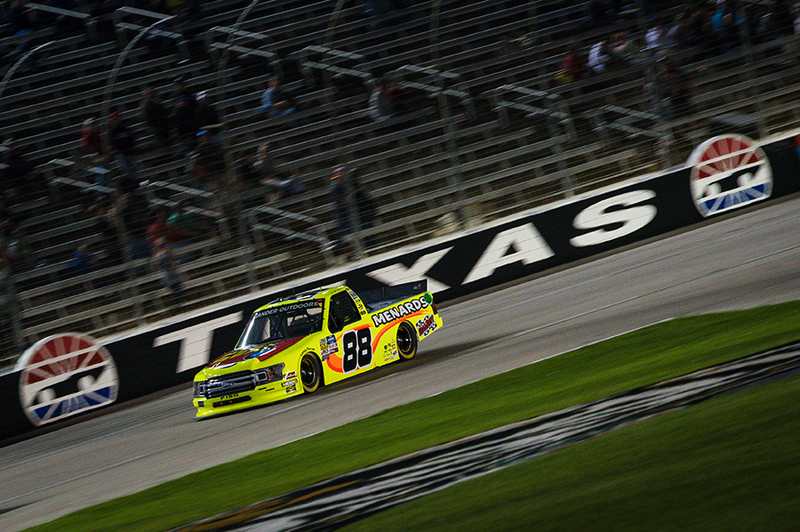 Matt Crafton was sixth and seventh quick, respectively, in both sessions. Friday night’s NC Education Lottery 200 marked Crafton’s 15th career start at the 1.5-mile track. Starting sixth, Crafton led the field one time for one lap, and finished sixth.  The ThorSport Racing driver earned bonus points in Stages 1 and 2 at CMS, for finishing inside the top-10. In 15 starts at CMS, Crafton has led 101 laps en route to two wins (2008, 2016), six top-five and 12 top-10 finishes. 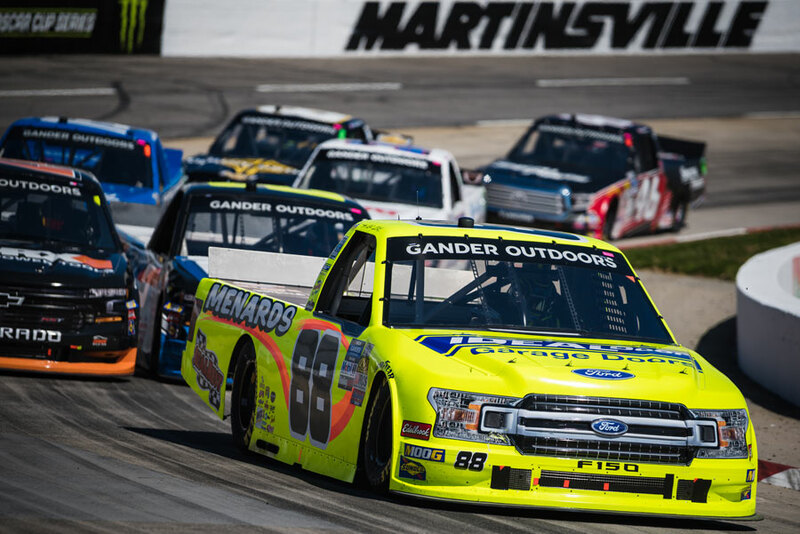 In five starts in 2017, the Menards driver has led four laps en route to one top-five (Atlanta), and three top-10 finishes. In 389 career starts, Crafton has 12 poles, and has led 2139 laps en route to 13 wins, 98 top-five, and 229 top-10 finishes. 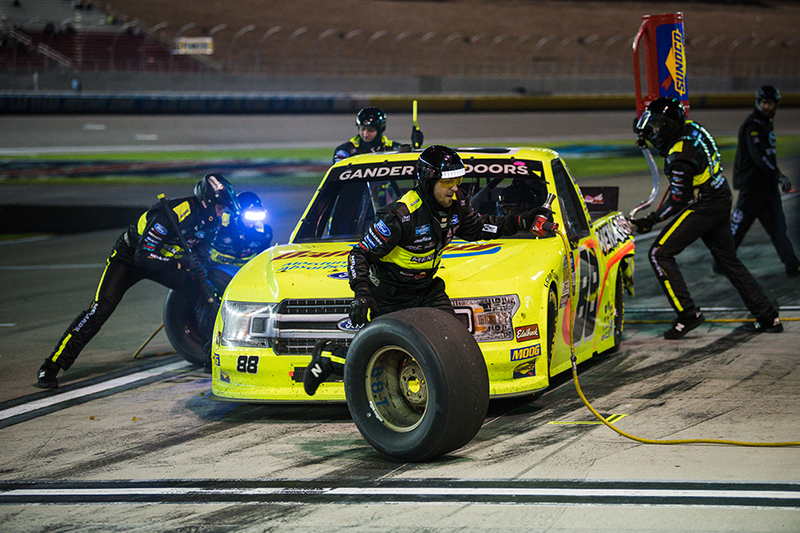 Crafton’s ThorSport Racing teammates finished seventh (Enfinger), eighth (Rhodes), and 16th (Coughlin). Up Next: The Bar Harbor 200 at Dover (Del.) International Speedway on Friday, June 2 at 5:30pm ET on FS1.